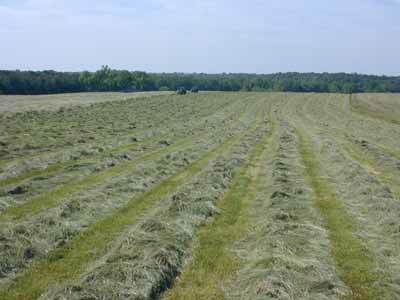 Phelps Creek Farms, 30 miles south of Lynchburg, Virginia, harvests hundreds of acres of top quality hay each year. 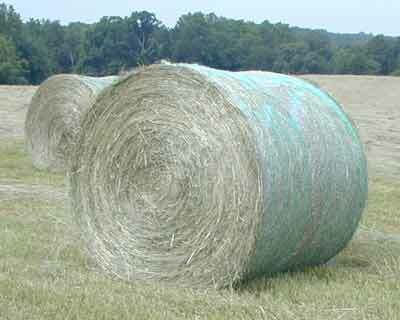 We offer the same high quality hay that we use on our own farms. 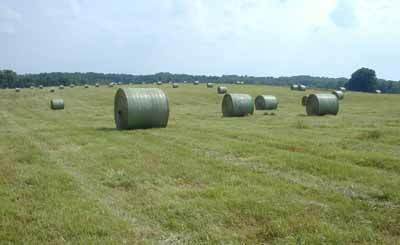 Call Watt at 800 344-6457 to make purchase arrangements.